the simple set is ready! more information here. i can't even begin to tell you how much the submitted photographs helped me put the finishing touches on 'the simple set', lilyblue's latest actions action set [soon to be released]. there were over 150 photographs submitted, each one with it's own unique beauty and character. regrettably, i can't give away 150 action sets! but i did select 10 photographers to this new action set and provide feedback. here is the list of the lucky 10, along with their photos above. if your name is listed below, please email me to receive your 'the simple set' actions. i'm hoping to have the final set ready for the public, once beta testing is complete--hopefully in the next few weeks!! again--i'd like to thank each and every person who took the time to submit a photo! there has been so much rain and sickness around here...i feel like we have been in some sort of hibernation. yesterday was a day off for the kids so we had a friend over and i let them go out back. when i went out to check on them i found them in the tree. as i am mixed about them climbing a tree with the threat of falling and breaking a limb, i was so happy they were out climbing trees. and not inside with their video games. joe couldn't make it up the tree which was very upsetting, so we went off to find a snail. kate couldn't make it out of the tree, so it was a good thing i came out to check. the all new wallflower actions set--inspired by a beautiful weekend with an amazing group of people--our first wallflower friends. 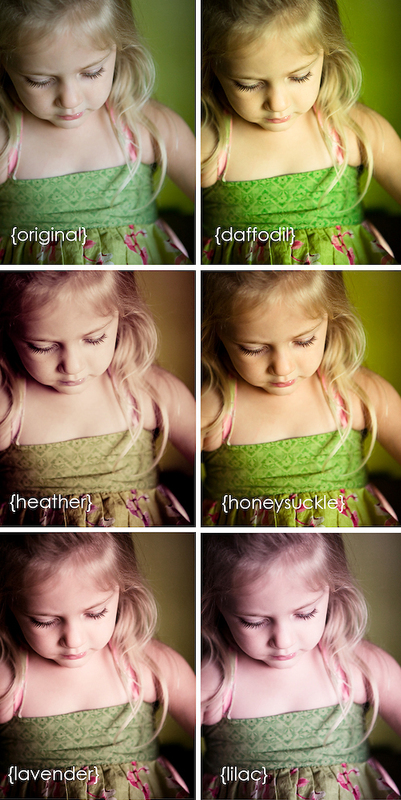 the new wallflower actions and presets are finally ready for purchase! 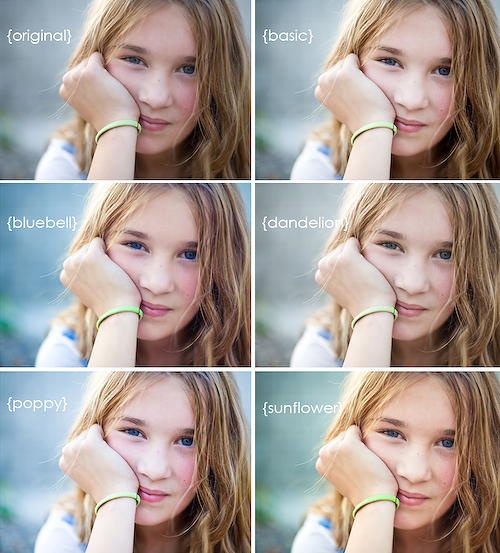 i finally finished my new presets and they are ready for purchase!! ...but i still don't have my site finished to include samples. so here are a few images just incase you are interested.